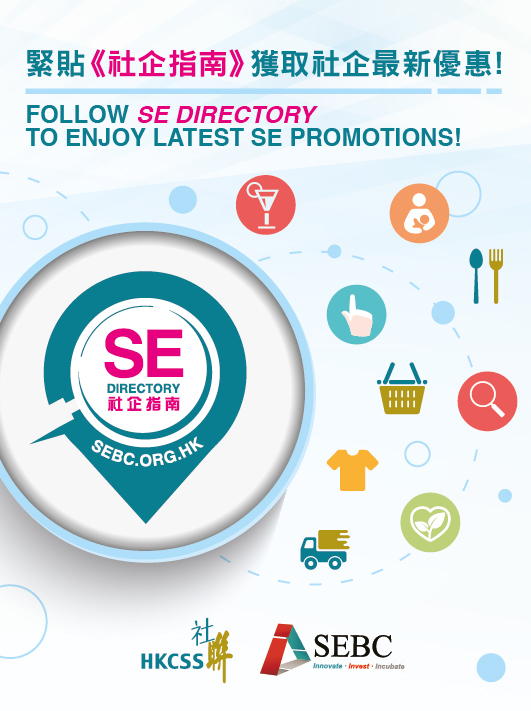 YM Balloon is a balloon-arts social enterprise of Chinese YMCA of Hong Kong, and funded by the “Enhancing Employment of People with Disabilities through Small Enterprise” Project. 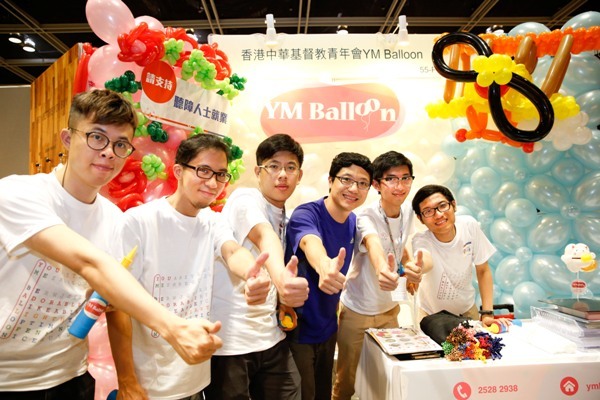 YM Balloon employs people with hearing impairment and trains them into professional specialists in balloon arts. 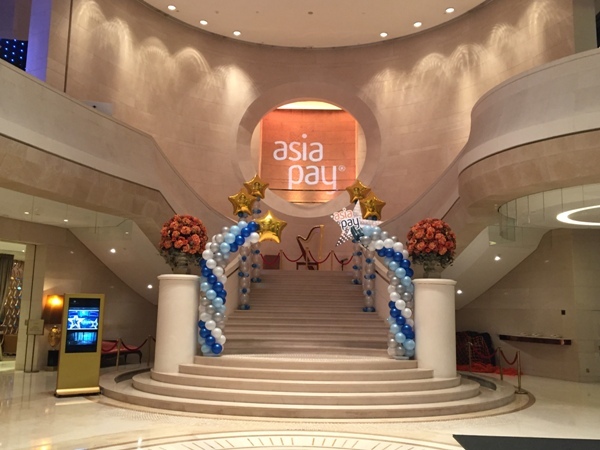 Specializing in various balloon-related services, YM Balloon offers balloon-arts decorations, training and workshops, balloon artist on-the-spot twisting and various balloon products retails. 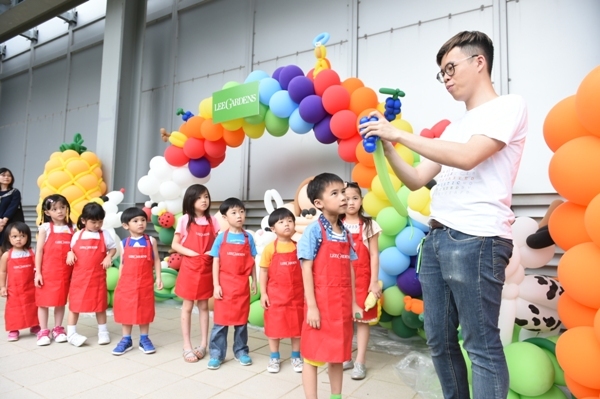 Corresponding to the needs of schools, we introduce fun and useful balloon workshops incorporating elements of Liberal Studies curriculum and career development; Professional balloon artists of YM Balloon are trained to provide on-the-spot twisting services. 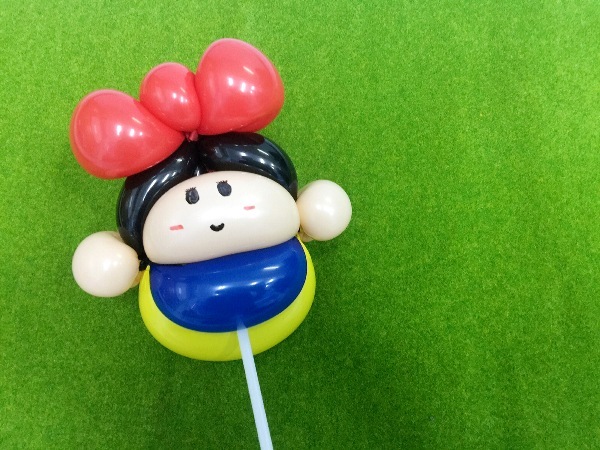 They can create small balloon gifts to party participants on request.